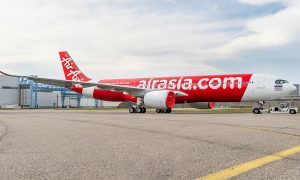 AirAsia has further strengthened Malaysia-Thailand connectivity with the launch of a new route from Kuala Lumpur to Chiang Rai, its seventh and newest hub in Thailand. 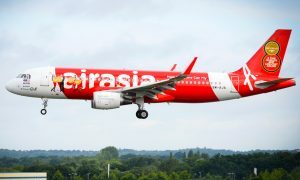 AirAsia Thailand, which will base an Airbus A320ceo at Chiang Rai’s Mae Fah Luang International Airport, will also operate new services to Phuket, Singapore and Macau, providing a massive boost to the local tourism and business communities. 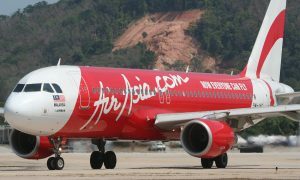 AirAsia now operates a total of six routes to and from the capital of Thailand’s northernmost province, including existing services from Bangkok Don Mueang and Hat Yai. “The opening of our new hub in Chiang Rai is much like building a new home. 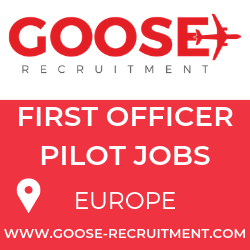 We will station an Airbus A320ceo in Chiang Rai alongside the appointment of a number of new staff, many of whom come from the local area. A welcoming ceremony led by Chiang Rai Vice Governor Paskorn Boonyalug, Tourism Authority of Thailand Executive Director for the East Asia Region Titiporn Manenate and local travel agents was held at the new hub for each of AirAsia’s four inaugural flights from Phuket, Macau, Singapore and Kuala Lumpur between 30 January and 1 February 2019. The flight from Kuala Lumpur saw a load factor of 85% percent, proving the airline’s efforts to promote Chiang Rai as a leading destination for overseas visitors was off to a great start.